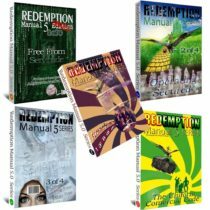 The Redemption Manual 5.0 Book 1 will teach you about the process that will take you from being A DEBTOR SLAVE ON THE PLANTATION to a SECURED PARTY CREDITOR - No small feat! 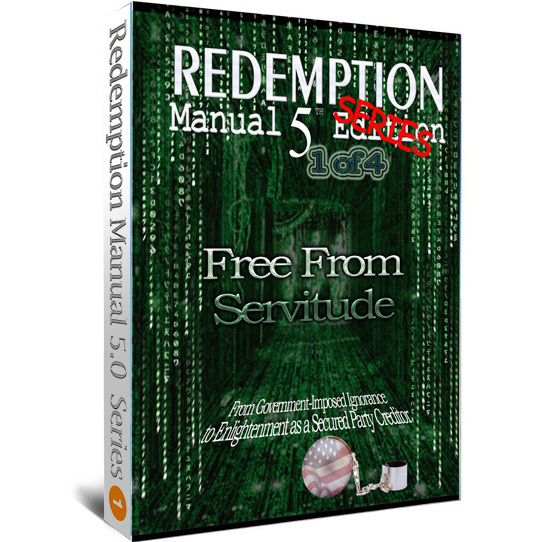 This is the latest, ‘Updated Edition' of the original Redemption Manual combined with the Free From Servitude book to give you an amazing read with great instructions. 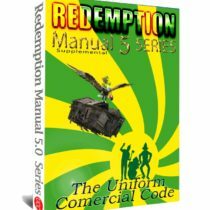 Here you will learn the fundamentals necessary to REDEEM your Strawman and take control of your DEBTOR and all property by filing a security interest and allow you to establish the standing and capacity as a Secured Party Creditor. 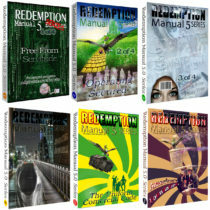 It is the HOW TO BOOK that will teach you; What redemption is (commercially and from a ‘Biblical perspective), How Corporations fit into the scheme of things, Public Education, the Monetary System, the Republic, Money Creation and Banks, Your Mirror Image, and HJR-192. 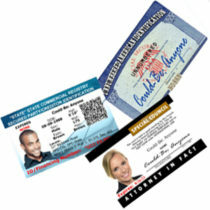 It will walk you through the entirety of the beginning documents set-up with forms and instructions. 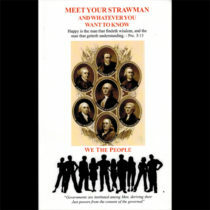 You will also be shown how to ‘do your own’ Security Agreement, Copyright Notice, Hold-Harmless Agreement, UCC-1 and UCC-3 to take back control of your, ‘Debtor/‘Straw-man’ and all of the collateral and property. I have been putting it off for too long I am a firm believer. It is the time to start my life learning experiances.